Everyone in the tech industry knows that mobile technology and specifically wireless networking is going to be a hot topic for CIO’s of every industry from schools, hospitals, to retail and the enterprise for many years to come. The good news is that there is a long list of solutions and wireless LAN hardware to choose from and a lot of great wireless systems out there…..The bad news is that you’ve got to figure out what the heck it all means, and buy the best system to fit your particular market segment. And the risk is that you may deploy the wrong solution on your college campus and you’ve got to replace a six figure investment- no pressure, right? So what type of wireless LAN solutions are there? And which one is the best fit for you? 1) Autonomous (Fat) Access Points- The original wireless access points and what we call “legacy” access points. 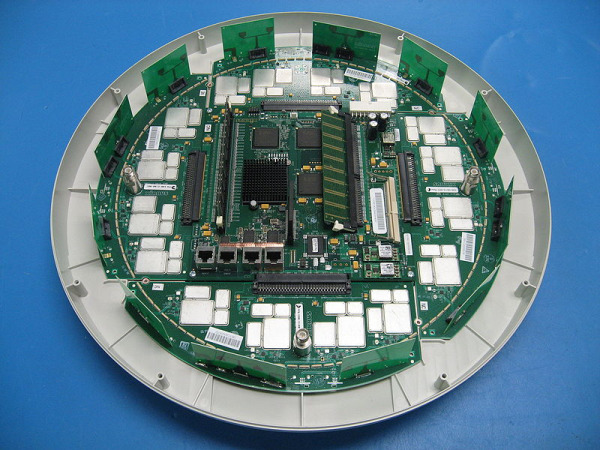 All the features and functionality take place inside the AP. The access points work as stand-alone wireless networks without some sort of wireless management software. Authentication and security settings also take place inside the AP. 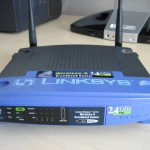 If you have a Linksys wireless router at your house, that is a fat access point. 2) WLAN Controller- The WLAN controller is used in combination with Lightweight Access Point Protocol (LWAPP) to manage light weight access points in large quantities. The WLAN controller automatically handles the configuration of the access points, RF interference, load balancing of users, security, and authentication. 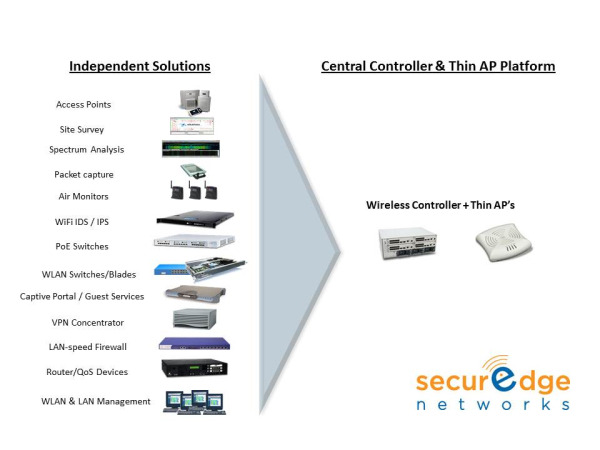 Some systems have integrated wireless security intrusion and prevention systems (WLAN Controller vendors vary on that feature). 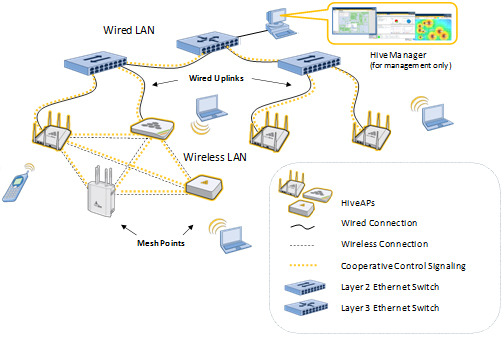 The idea here is that you manage the entire wireless system through one management platform. IMPORTANT: Hardware vendors have wide ranging differences on controller features, security, and ability to integrate with existing network components like directory services. But we created the figure below to give you an idea of what CAN be included in a wireless controller. Comparing wireless solutions is definitely like comparing apples and oranges. A solution deployed for a hospital wireless network is not the same solution you would deploy in a hotel. If you’re deploying more than a handful of access points we definitely recommend getting a wireless consultant to help, so contact us for a free consultation on wireless design.